It's been a few months since the last Matchmaker map pool rotation, so it's time to remove some of the less-liked maps and give some new contributions and old classics their time in the sun. Sry about that missing DNTS update tho, shouldnt have bought risk of rain 2 (killed 26h in 3 days). 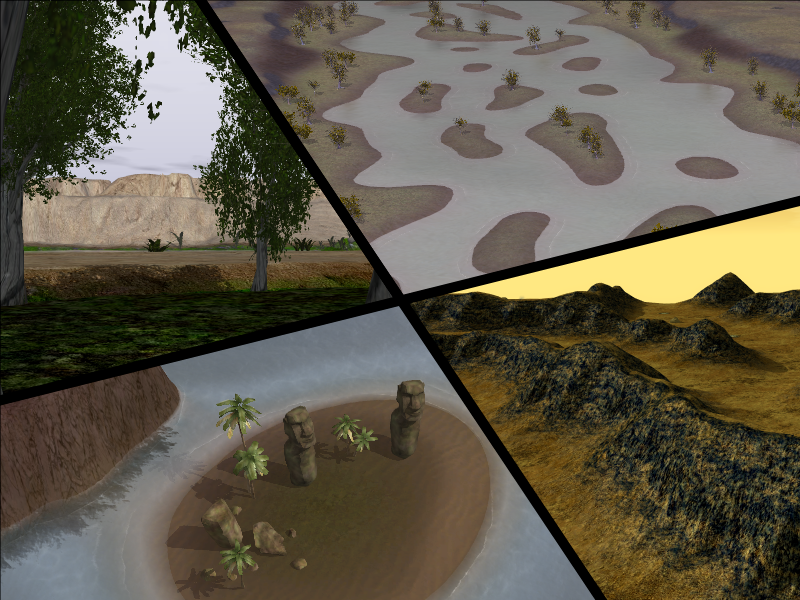 I think there are some changes needed on Shifting Sands, so i might wait until i changed the hightmap/features again. The version can be updated when you're ready.